DFC Holiday Design Show with Special Guests! We have a very special event coming up in just a few weeks, our Holiday Design show. On Saturday October 29th from 9:00am-5:00pm we will have show specials, raffles, beautiful displays, great holiday ideas, creative fun, food trucks and a very special meet and greet with Charlie Groppetti AIFD & Todd Smith AIFD. Mark your calendars and tell your friends because this is one event you won’t want to miss. We have been working hard on our showroom and can’t wait for you all to see it! 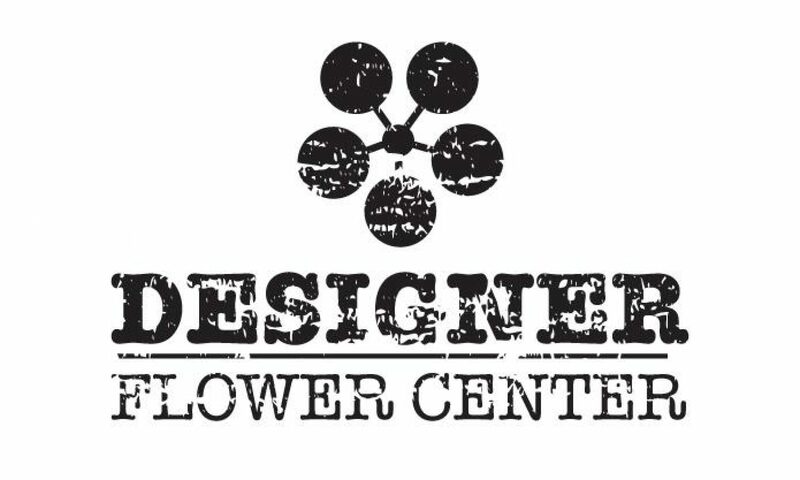 Next PostNext Designer Flower Center Holiday Design Show SCHEDULE!